Southwest Airlines has begun offering its customers a new early-boarding option, for a fairly stiff fee. Southwest will only offer the new boarding option at the gate on the day of travel, beginning 45 minutes before the flight departs. Customers will hear an announcement in the gate area and will be able to purchase an available boarding position via credit card from a customer service agent. They will only have the opportunity to purchase these positions if available. The airline tested the new boarding option at San Diego International Airport last month, and says it received positive feedback. In its 42nd year of service, Dallas-based Southwest Airlines employs 46,000 employees and carries more than 100 million passengers annually. Southwest is the United States’ largest carrier in terms of originating passengers boarded. Including its wholly owned subsidiary, AirTran Airways (which is gradually being merged operationally into Southwest), the Dallas carrier operates the largest fleet of Boeing aircraft in the world. 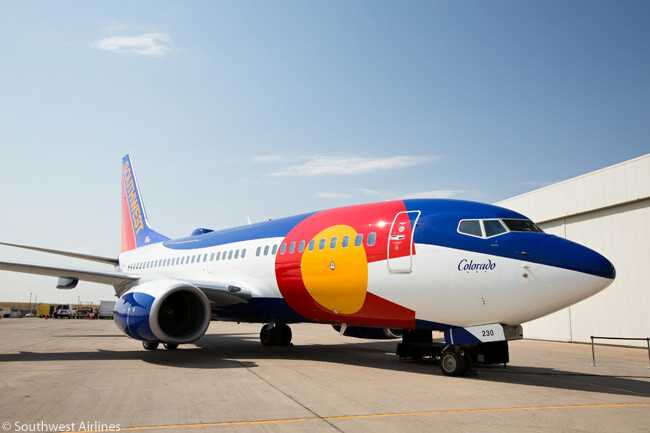 Including AirTran Airways’ network, Southwest serves 97 destinations in 41 states, the District of Columbia, the Commonwealth of Puerto Rico, and six countries in North America, Latin America and the Caribbean.